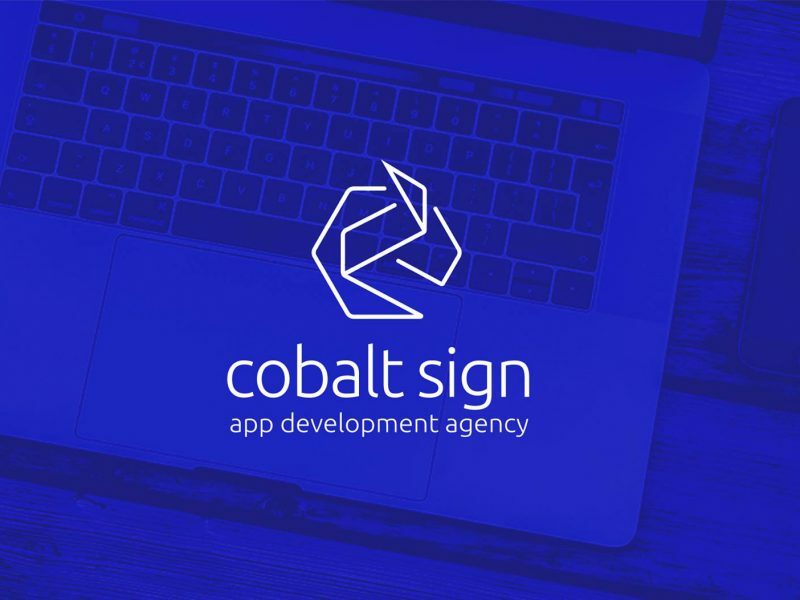 We have a new tagline: “The Chemistry of Apps”, cobalt being a chemical element and also a powerful blue colour. 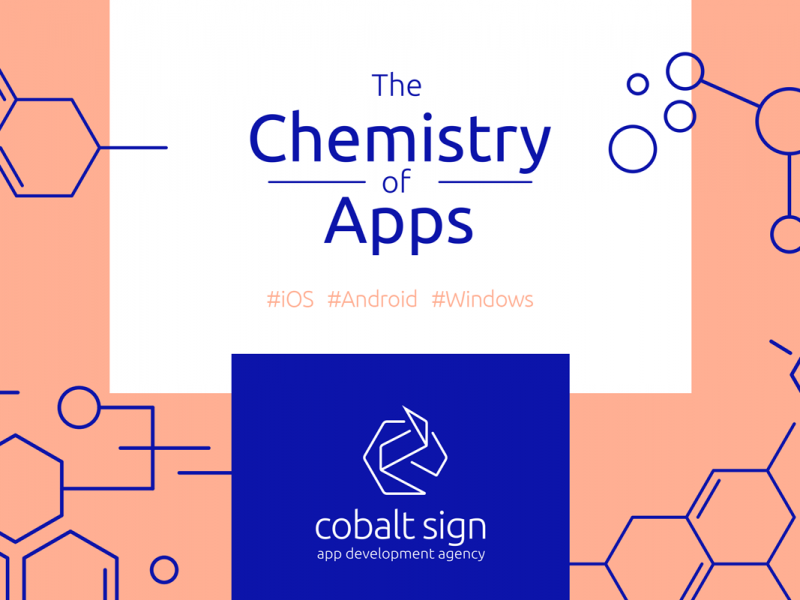 This tagline better describes our workstyle and passion for apps, the word “chemistry” referring to a meticulous, scientific approach but also having the underlying meaning of “attraction”. 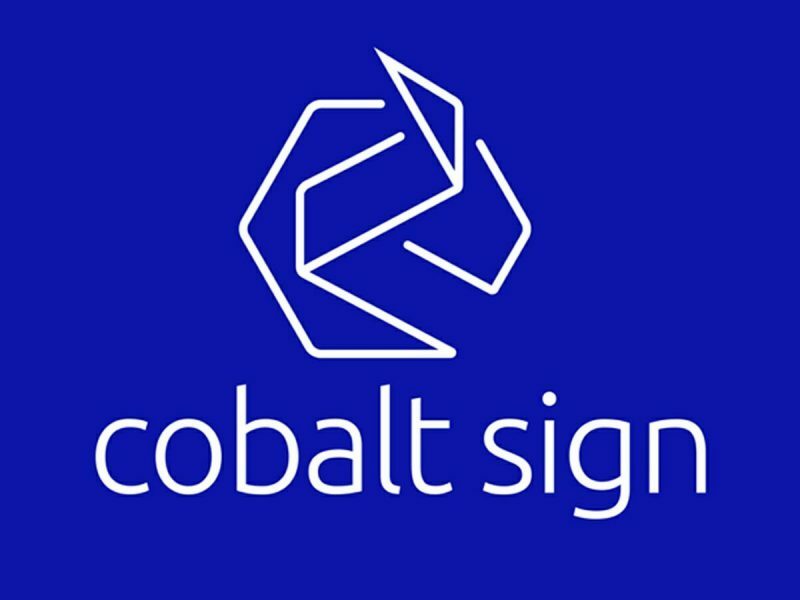 To go with this, we also wanted to update our digital look, so we refreshed the Cobalt Sign logo and design guidelines. We now have a modern, stylish logo and a fresh colour palette which is crisp, bold and powerful. 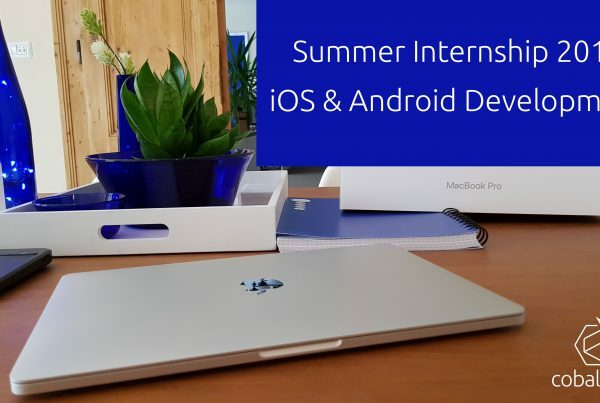 We’d like to extend our special thanks to Sorin Bechira for his great work. Below is our old logo and some of the materials and design guidelines we received. We liked our logo very much but we thought it needed a little refreshment, which would include a mono chromatic version and which would also make use of a hexagonal shape to enforce the chemical reference. This is the cool step by step creation of our new icon, resulting in a modern digital representation of our agency’s previous logo. 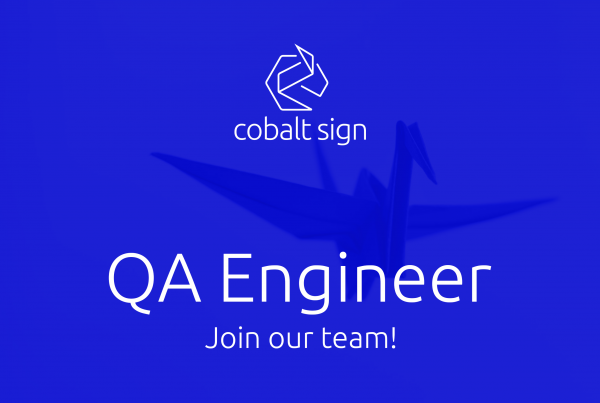 We love our new Cobalt Sign logo, we think it is slick and modern and we’re also very fond of the “origami style”, as we have an entire Zen-themed room at our office decorated with hand crafted origami. Attention to details defines our work and the origami logo fits very well with our mindset. 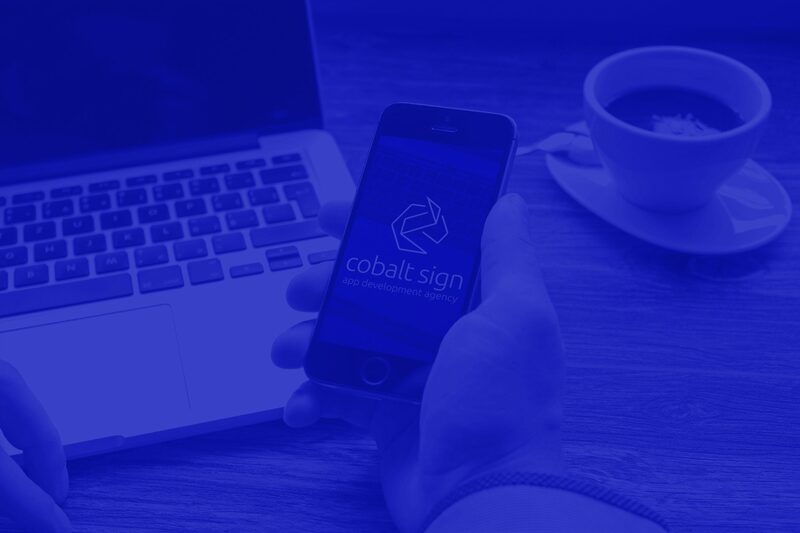 As main colours we will mostly use the combination of cobalt blue, white and dark blue, but we also have a set of complementary secondary colours to integrate in our website and materials. 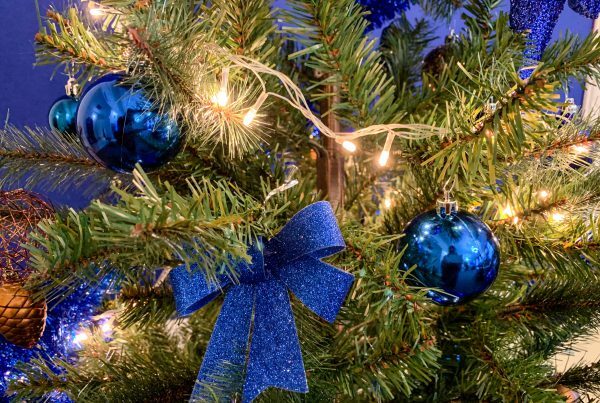 The colour scheme, as you can see in the image, has a set of primary blue based nuances, with cobalt, dark blue and a lighter blue. Alongside these there are some complementary light orange and purple-ish colours. The complete colour scheme with different combinations of how we can mix&match them.